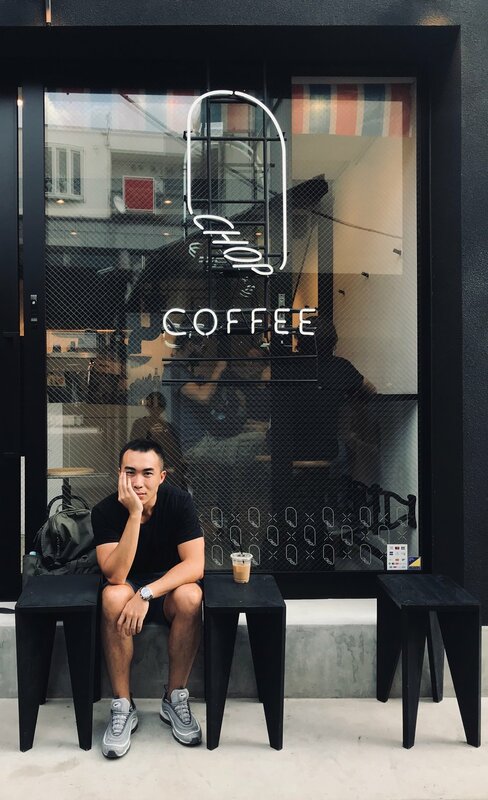 Born in Hong Kong, raised in Toronto, spent some time in Miami, Minneapolis, Singapore, worked his way up to The Empire State - Ron is an Art Director who is based in the “dirty heart of Manhattan” that is Chinatown. As an idea-first creative, Ron thrives on inventing campaign big ideas that root from insights and transcends through traditional, digital, and social mediums. Why Este Haim is the biggest contributor to the sister band, Haim. How the Toronto Raptors created the current pop culture we live in. Who, what, when, where, why, how about Joe’s Pizza: one’s truest tell of character. Agencies: Barbarian Group, Fig, Phear Creative, Night After Night, Annex88, MRY, SS+K, Possible, Havas, Attention, Yard NYC, Waze @ Google. Clients: JBL, Samsung, CNN, Turner, Jameson, Avion Tequila, Chelsea Music Hall, Martell Cognac, Glenlivet, Jos. A. Bank, Men’s Wearhouse, AirWick, Finish, Intel, Walmart, Poptarts, Flywheel, Waze, Amstel Light, Red Stripe, new business.